At first glance it doesn't look much different from the X-T1, but once you hold it in your hands and start to fiddle with the controls, the differences become apparent. It is slightly larger, which is probably a good thing. The controls are all updated but still retain their old look and feel. There is the new joystick focus that I've come to love on the X-Pro2. 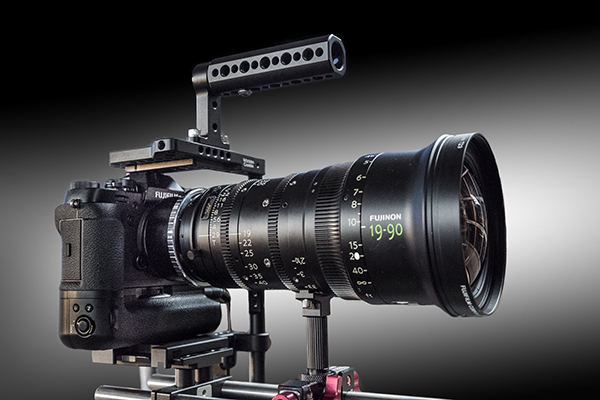 And then there is the new dual battery grip that lifts the camera into the realm of a serious contender speeding up the camera and extending the capture range. There are also a whole bunch of little niceties that show, once again, that Fuji is listening to its user base. The shutter speed and ISO dials can now spin freely with the click of a button. One of my favorite small improvements is the reintroduction of the screw thread for a traditional release cable on the shutter button. Call me a retro addict, but I still prefer the simplicity of these old cable releases. 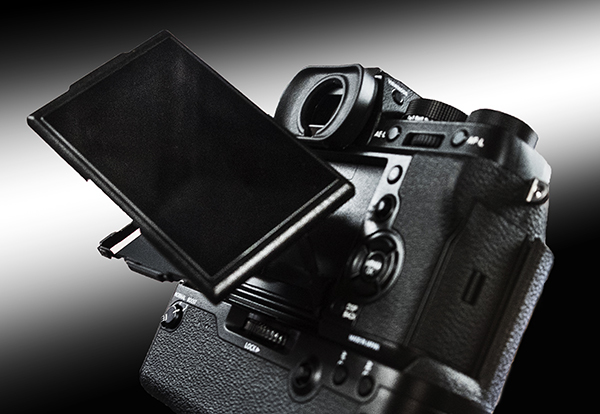 The Fuji X series has come from behind as a non-contender in the video field to being a serious tool with 4K capture and other video niceties. Because of its small size I am looking forward to shooting some professional video with the X-T2. There's already been enough ink -- or is it bytes now that we're in the digital age -- spilled on this new camera so I'm just going to list the highlights of the improvements and additions until I can get a real camera to put through its paces for a week or so. 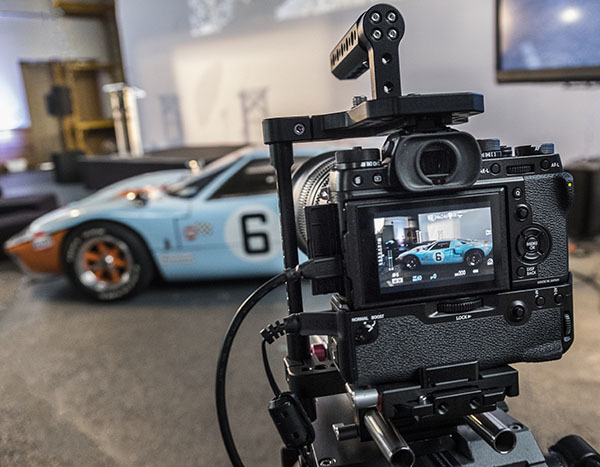 All the photos in this article were taken at the Fujifilm announcement event in New York, which I had the good fortune to attend. 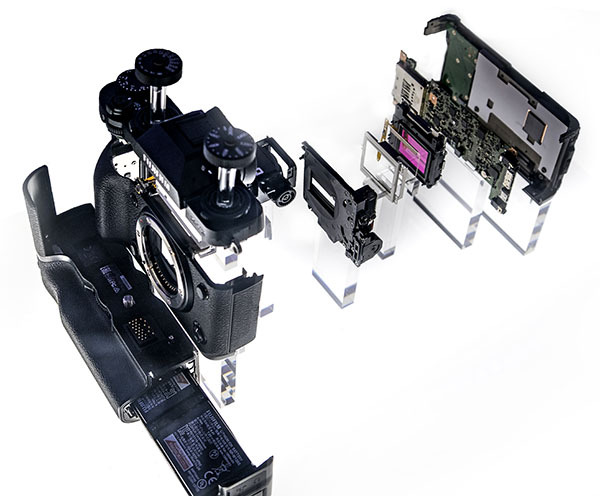 Exploded view of an X-T2 camera. 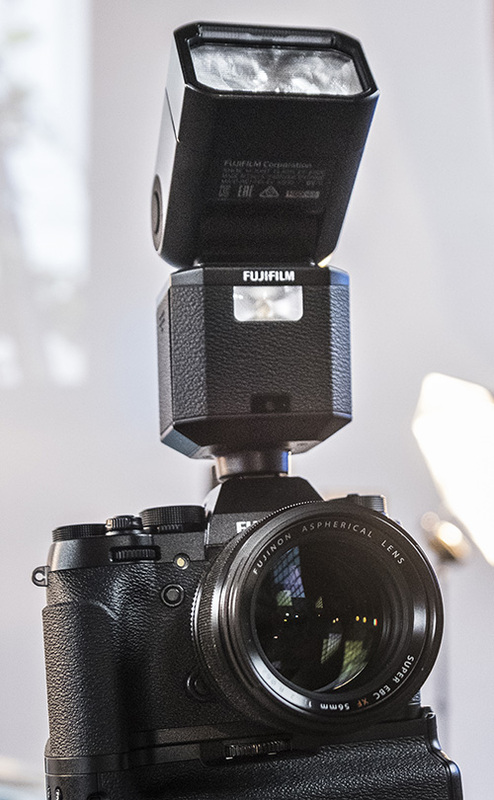 Along with the announcement of the camera came the introduction of the new Fuji XF-X500 TTL flash with wireless control in three groups. 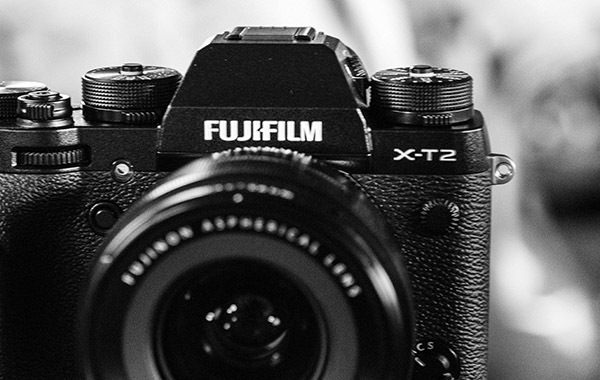 The Fuji X-T2 can be pre-ordered for $1599.00 now from dealers for anticipated delivery in September. 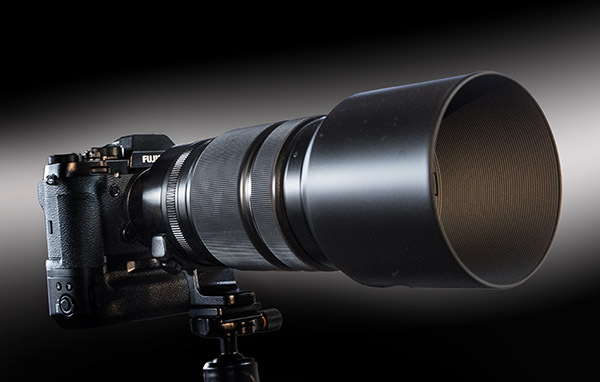 The EF-X500 flash is also available for pre-order at $449.00. If you are planning on buying this camera or flash, you can help support this site at no extra cost to you by clicking the link and purchasing from one of our affiliate sellers listed below -- and thanks for your support.